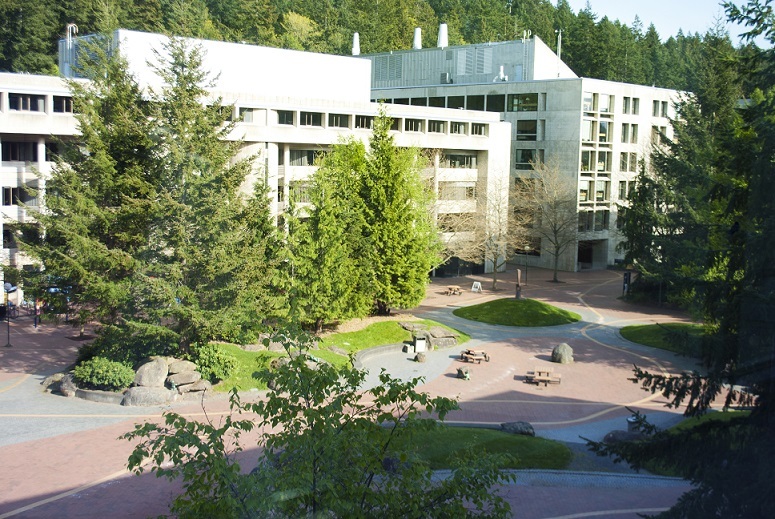 The sprawling campus of Western Washington University is adored by residents of Bellingham. The stunning architecture, outdoor sculpture collection, and wide open view of the bay make it a wonderful place to get an education, or just to visit. 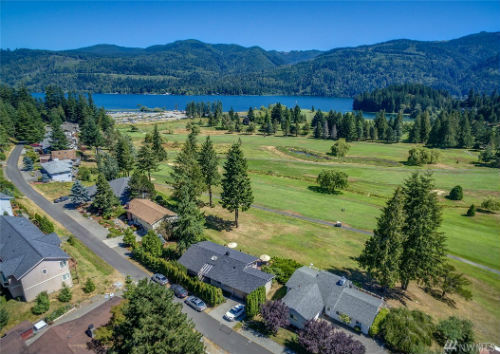 The community of Bellingham can enjoy the theater, sports and musical events that Western offers as well as the beautiful facilities such as the turf field and the Wade King Recreational Center. 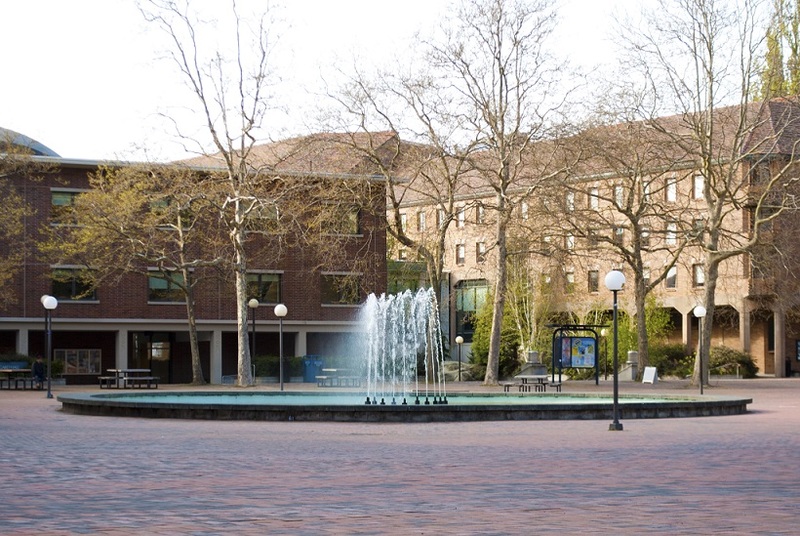 Over the years, the university has added diversity and flavor to Bellingham making it a popular and exciting place to live. 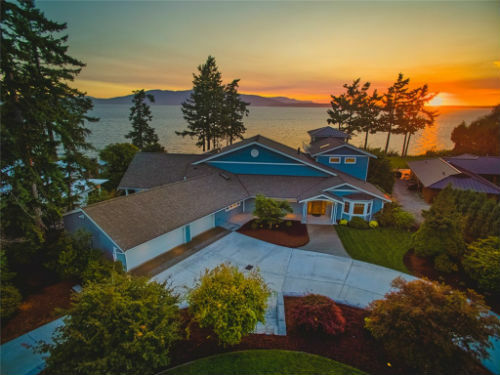 The average sales price for homes in the WWU area is $175,280.